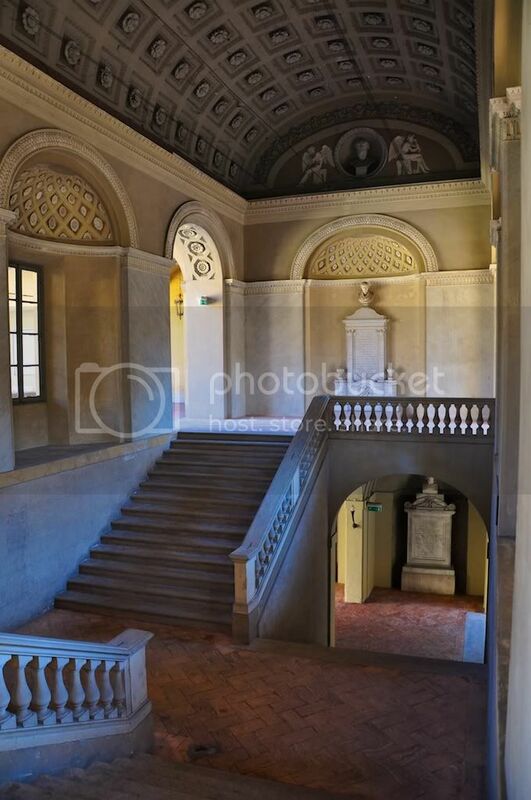 Oh, all the pictures are courtesy of Google Images! What about kickin’off with cappuccino and croissant? There is a café or two that you might want to try! Let’s say it’s saturday, it’s mid spring and the weather it’s nice. After breakfast we’re going to the market, so we can have some nice shopping, from clothes to bags (cheap but good quality, and you can also find knock offs), there’s also the farmer’s market if you want to buy something good, local, and seasonal to bring home and eat. We can also choose more fancy shops (is it just me loving markets? 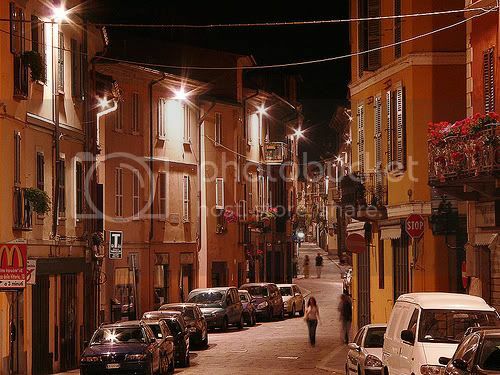 ), so let’s go with cardo and decumano, which means Corso Cavour and Strada Nuova. But before we get there please let me take you to my favourite bookstore: it was a cinema and before that it was a church! Ok, we’ve been walking and shopping like mad, we need a break, it’s lunch time! May I suggest a tasty sandwich (actually a “panino”) at Bar Bordoni, near Piazza della Posta (the mail square XD), or a yummy dish at Ateneo, behind the University (oh, this one has also sandwiches with heavy metal names, funny!). So, what are we going to do this afternoon? I’m leaving you the choice, and there’s plenty, also I think we can manage to d everything. 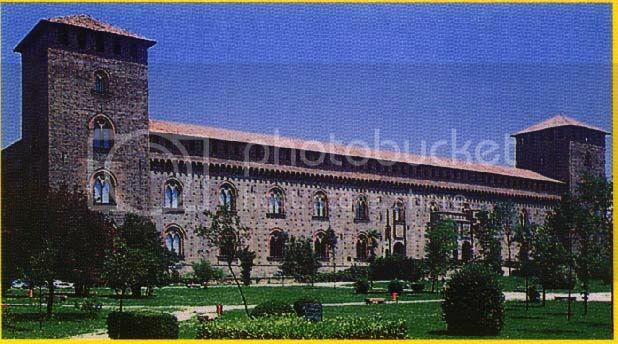 But if you want some relax in a green area we can head to the park of the Castle, Castello Visconteo (the first italian castle built as a residence, instead of a fort for defence), or to the “Vul” area, by the river, watching the Bridge, or again a walk in the park of Vernavola! 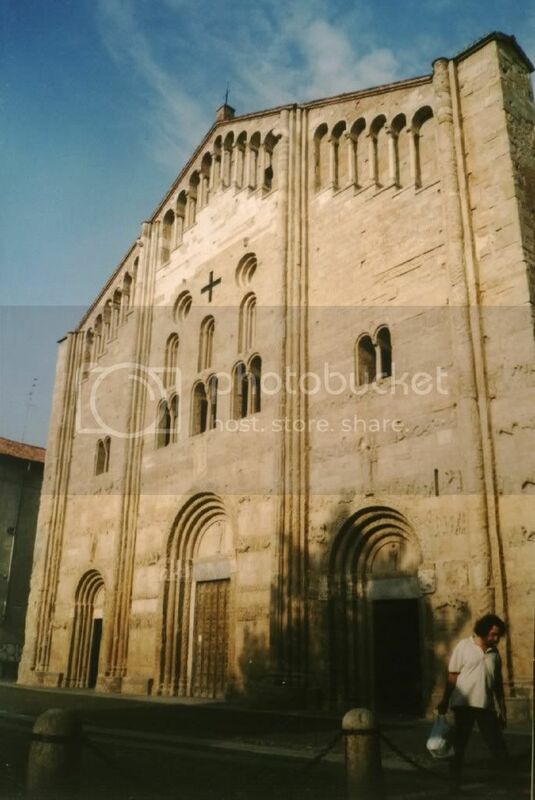 If you’re more into history of art I think you need to see our churches (I’m just naming a couple: San Michele, St. Michael, where Charles the Great was crowned, or San Pietro in Ciel d’Oro, where St. Augustin is resting in peace). Ok, break! It’s time for gelato! In Strada Nuova there’s an ice cream shop that makes artisanal ice creams, with eco-green ingredients, and some flavours are suitable for vegans too! You can get some recycled eco souveniers from here as well. Or! You’d fancy something cultural? We’re going to the university (where I’ve studiet too! Ah! 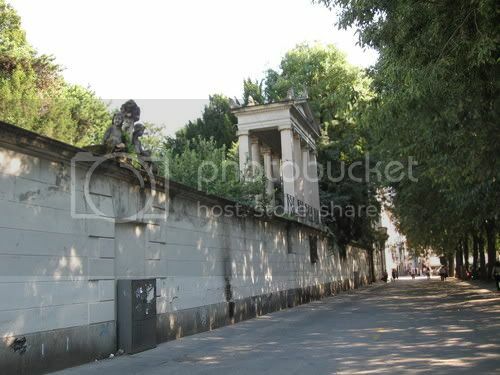 Ok, I’ll stop it), it’s the second or third in Italy, for age and importance if I’m not wrong, and some irrelevant ones (sarcasm galore) like Volta and Porta studied there… better, I’m letting the History of Medicine Museum tell you… and it’s filled up with creepy stuff!!! Yes, I think we have time for everything, and now it happy hour time for me. 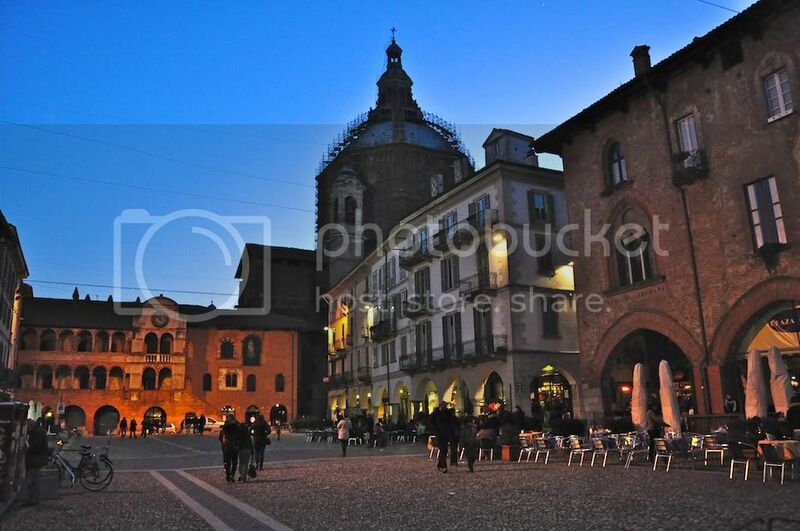 Which obviously means Piazza Vittoria: choose a café, the one you like the most in between those with outside tabels! And while we rest our feet (I hope you followed my advice wearing comfortable shoes!) let’s think about dinner. Some pasta, a pizza? 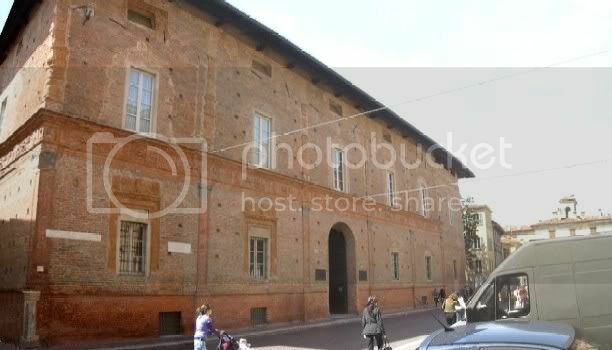 Then we’re heading to La Pergola, even though it’s a bit far. If you prefer risotto (typical here) we’d better go to an Osteria. Or if you’d like something ethnic we have greek, sushi, chinese, spanish, mexican and lebanese! Piazza Vittoria, Broletto on the left, and again the cathedral! I bet your belly is full and happy now, so we need to lighten up with friends, that maybe are playing at Spaziomusica tonight, or we’re just having a beer at Broletto, or at Black Bull (in Piazza Duomo), my favourite pubs: nice rooms and nice music in the background! After a while, though, I’m tired of staying sitted, outside there’s a nice weather and I need something for my sweet tooth, what about an hot chocolate at Cesare (Corso Garibaldi)? Trust me, it’s the best thing ever! They also make their own whipped cream… your mouth is watering now, am I right? Wow, it’ super late, and today’s walks are starting to ask the payoff. Maybe it’s time to go sleep, and think that if we had a car and some more time we could have visited the Chartreuse, or Milan at 30 minutes away. * I’m growing fond of final marks! I’ve written all the names of the main streets we’re walking in, I’ve put pictures, but if you click here, and use the street view you can really virtually tour along! I llllllllluuuuuuuuurve technology when it’s so handy!!! Here are the links to all the other awesome bloggers, willing to take you around! Gosh I want to pack my suitcase right now!!! Such a evocative post! 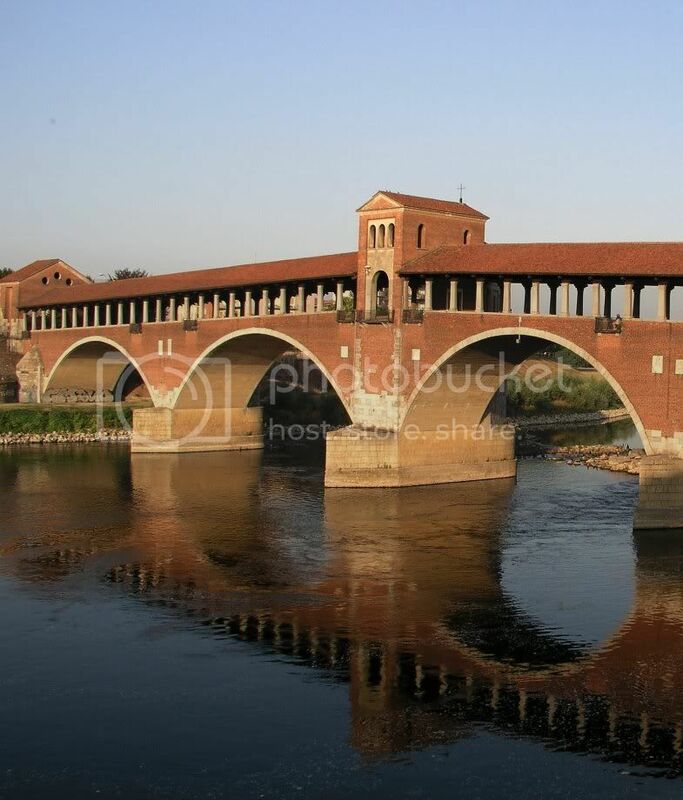 I love Italy (went to Rome a few years ago) but I want to explore Pavia!!!!!!!! I've updated with all the links, this is amazing!!! Mmmm, Italy! My boyfriend and I are going there in May. I can't wait to see it in person! Also, I saw in your info that you like to write about bunnies. High five for that! 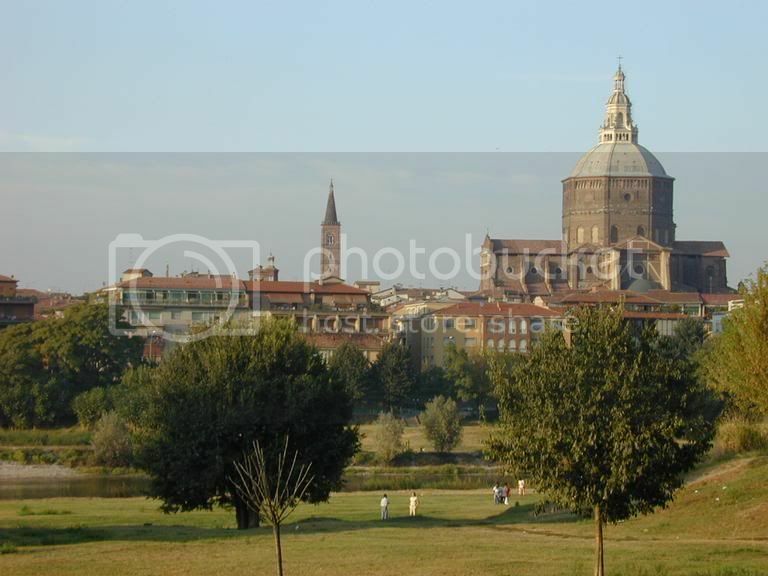 Che bella la mia Pavia!!!!!!!!!!!!!!!!!!!!!!!!!!!!!!!!!!!!!!!! sei anche tu della zona????? ?